On February 6, 1802, Charles Wheatstone, English scientist and inventor of many scientific breakthroughs of the Victorian era was born. He is well known for his research in acoustics, electricity, and telegraphy. Well, if you don’t happen to be an engineer or a physicist, then you have probably never heard of Charles Wheatstone. But we will show you that he was really some remarkable fellow. Charles Wheatstone was born on February 6, 1802, in Barnwood, Gloucester, England as the second son of a shoemaker with connections to the music business. In 1806 the Wheatstone family moved to 128 Pall Mall, London, where his father became a teacher of the flute. Charles went to a village school and afterwards to several institutions in London. It was one of his headmistress Mrs. Castlemaine, who was astonished at his rapid progress in learning. As a boy Charles Wheatstone was very shy and sensitive, liking well to retire into an attic, without any other company than his own thoughts. At age 14, he was he was apprenticed to his uncle and namesake, a maker and seller of musical instruments in London, but he showed little taste for handicraft or business. Moreover, he loved better to study books. Encouraged by his father, he finally go out of the uncle’s charge. Most of the boy’s pocket-money was spent in purchasing the books, whether fairy tales, history, or science. One day, he discovered a volume on the works of Alessandro Volta in electricity, but not having the price, he saved his pennies and secured the volume. But because the book was written in French, Charles was obliged to save again, until he could also buy a dictionary. When he began to read the book, he repeated the experiments with the help of his elder brother, William, with a home-made battery, in the scullery behind his father’s house. But for constructing the battery, the two boys ran short of money to purchase the required copper-plates. Only a few copper coins left, Charles was struck by the thought that they must use the pennies themselves instead, and the battery was soon completed. 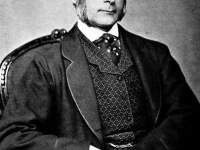 Later in his life, his musical background in combination with his experimental knowledge led to his appointment as professor of experimental physics at King’s College, London, in 1834. Wheatstone held this position for the rest of his life, although he seldom lectured, concentrating instead on research in electricity and optics. He always kept his connections with music, however, through his researches into acoustics and his musical inventions, as e.g. the Wheatstone concertina, an improved version of the German wind instrument, called the Mundharmonika. 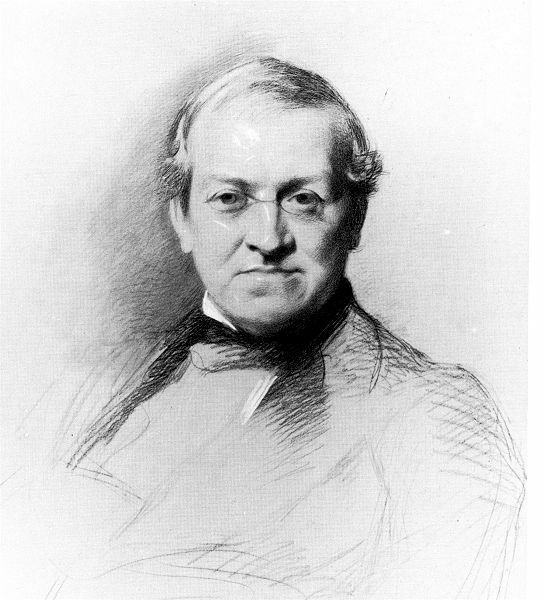 Charles Wheatstone is most famous for two discoveries: the Cooke-Wheatstone telegraph and the Wheatstone bridge. The Wheatstone bridge was actually not his own invention, but Wheatstone was the first to draw attention to its capabilities. Also the telegraph was the original idea of Sir William Fothergill Cooke, who turned to Wheatstone for scientific advice after concerning its development. Finally, after some dispute, they both went into partnership and patented a five-needle telegraph in 1837. Both Charles Wheatstone and William Cooke viewed their device as an improvement to the existing electromagnetic telegraph, and not as a totally new device. Although very successful, Cooke and Wheatstone frequently argued over who should be credited with its invention. 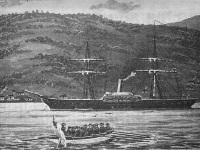 The case went to arbitration and it was decided that Cooke had introduced the telegraph as a workable instrument, but Wheatstone had prepared for its reception by his scientific researches. Furthermore, Wheatstone also made important contributions to the measurement of the velocity of electricity and light as well as he invested research into the development of ciphers. He was responsible for the then unusual Playfair cipher, named after his friend Lord Playfair. It was used by the militaries of several nations through at least World War I, and is known to have been used during World War II by British intelligence services. It was initially resistant to cryptoanalysis, but methods were eventually developed to break it. He also became involved in the interpretation of cypher manuscripts in the British Museum. 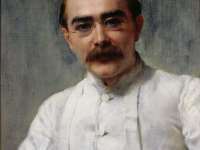 He devised a cryptograph or machine for turning a message into cypher which could only be interpreted by putting the cypher into a corresponding machine adjusted to decrypt it. He was elected a Fellow of the Royal Society in 1836, where he served as vice-president for several years, and was knighted in 1868. 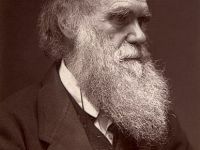 He twice received the Royal Medal at the Royal Society, and in 1868 won the Copley Medal. On October 19, 1875, Charles Wheatstone passed away in Paris after having caught a cold while being engaged in perfecting his receiving instrument for submarine cables., which produced inflammation of the lungs. At his death he held about 40 awards and distinctions. He was truly prolific in his inventions and was able to combine his musical background with an extraordinary ability to turn his theoretical knowledge to practical account. At yovisto academic video search, you may enjoy a video lecture on the Wheatstone Bridge. Alessandro Volta and the Electricity, SciHi Blog, March 20, 2013.